Anirban Lahiri said he is excited to play at the venue where he triumphed earlier this year in the Malaysia Open. 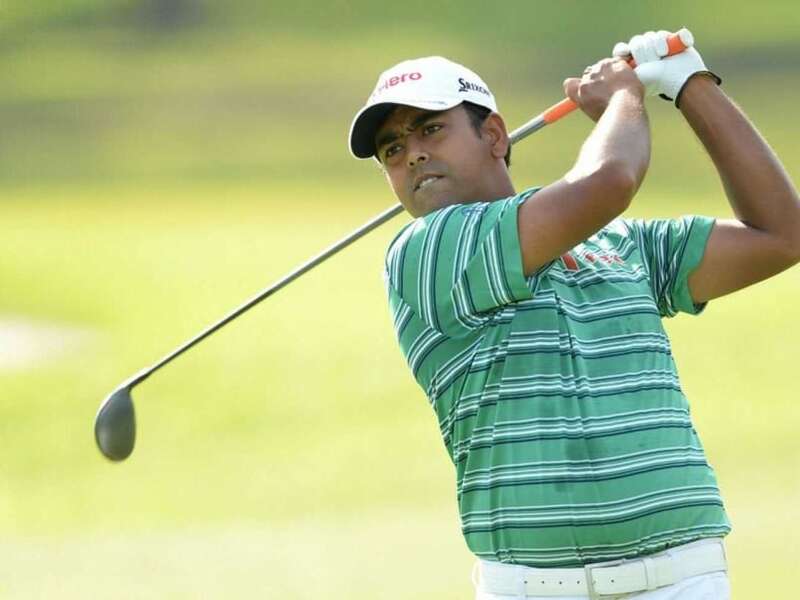 Indian star golfer Anirban Lahiri is hoping to maintain his pursuit of the Asian Tour's Order of Merit crown when he tees off at the $7 million CIMB Classic starting here on Thursday. Lahiri, who on Monday jumped two places to be 37th in the world rankings, currently leads the continental premier tour with a season's haul of $1,060,684. The current Asian Tour number one will be joined by Australia's Scott Hend (third), who won his seventh Asian Tour title a fortnight ago, Andrew Dodt (second) and India's S.S.P. Chawrasia (fourth) at the Kuala Lumpur Golf and Country Club (KLGCC) West course. Lahiri, who finished tied seventh in Hong Kong last week, is excited to play at the venue where he triumphed earlier this year in the Malaysia Open. "This week is critical. 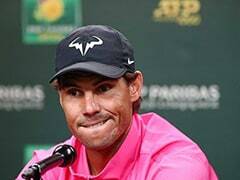 That's probably the week that's going to decide a large extent how the rest of the Order of Merit chase runs out so hopefully I can play well," the 28-year-old said in a release. I've won at the KLGCC course earlier this year so that will be a huge motivation for me," said Lahiri, who is now the third player to earn more than $1 million in a single season on the Asian Tour. Chawrasia will also draw confidence from a tied-10th result at the Malaysian Open earlier this year, which was also played at the KLGCC West Course. He hopes his course knowledge will give him the extra edge this week. "It's good for Asian Tour players to have the opportunity to play in the CIMB Classic. 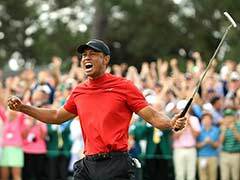 I think it's a good chance to get into the PGA TOUR but you've got to play well," said the three-time winner on the Asian Tour. Exciting young talents Richard T. Lee of Canada, Paul Peterson of the United States and Cameron Smith of Australia, who finished tied fifth at the CIMB Classic last year, will also feature in the event sanctioned by the Asian Tour and Professional Golfers Association (PGA) Tour of the United States. Local talents Ben Leong and Arie Irawan will also be part of the elite field which has attracted a stellar line-up including Major champions Ernie Els of South Africa, Keegan Bradley and Jason Dufner of the US.